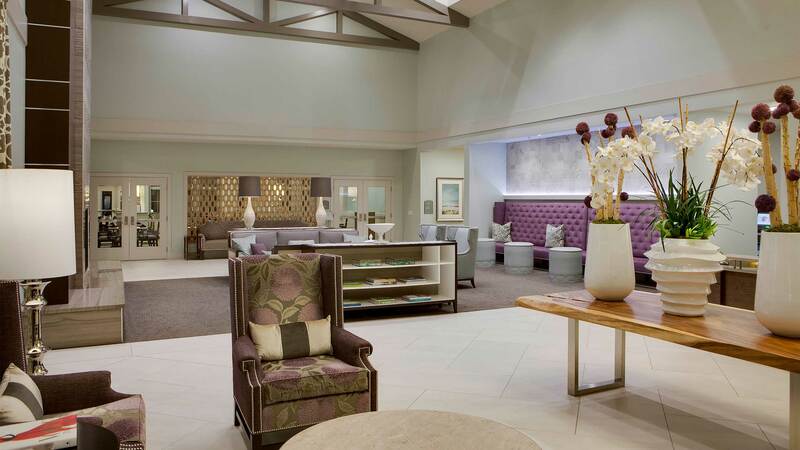 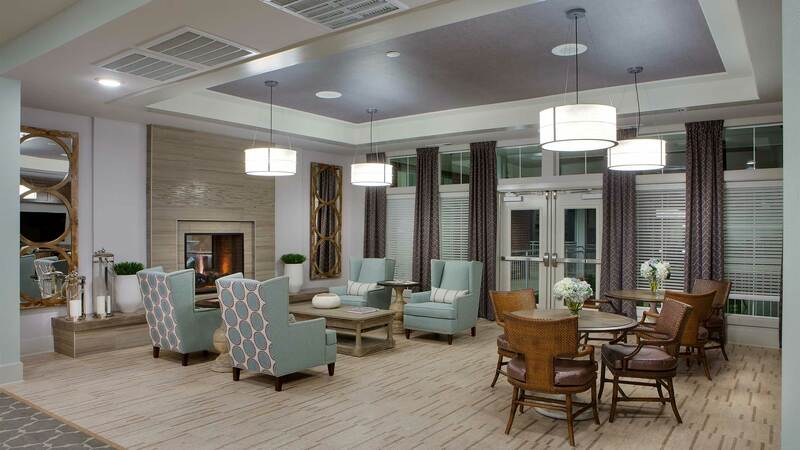 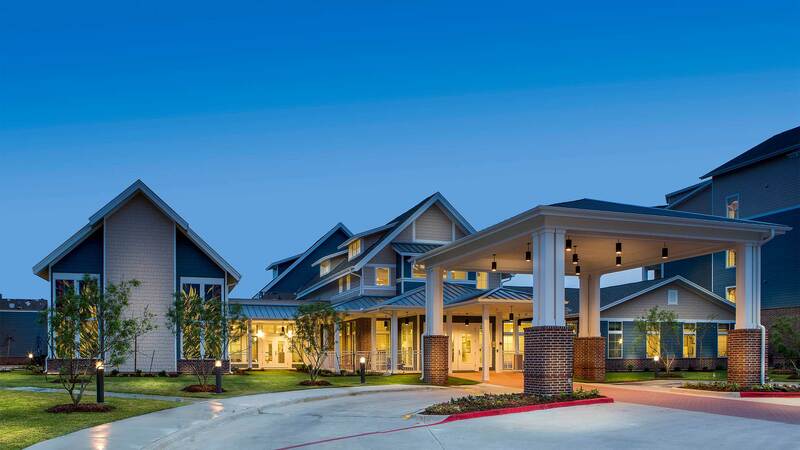 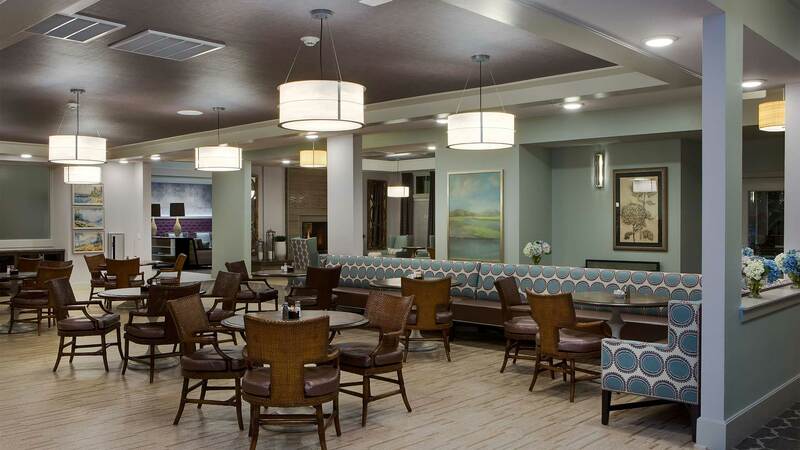 The Crossings is a full continuing care retirement community, the only Life Care community in League City, Texas. 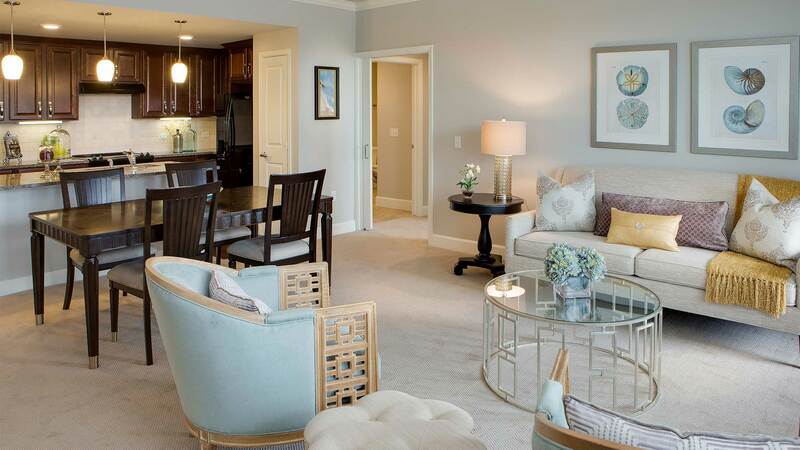 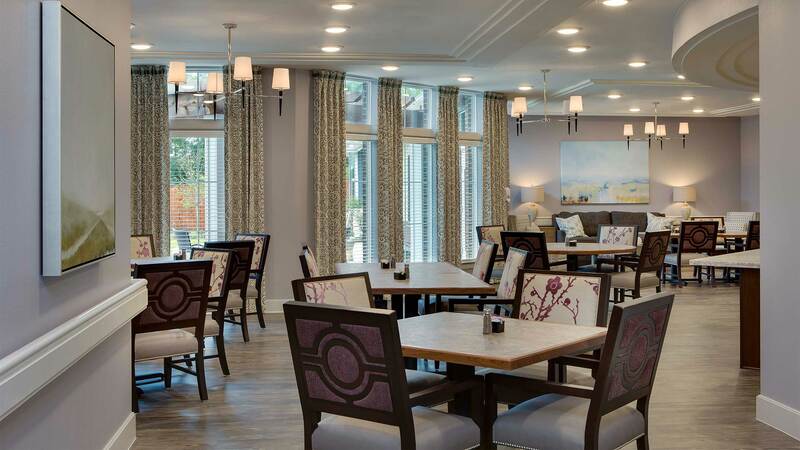 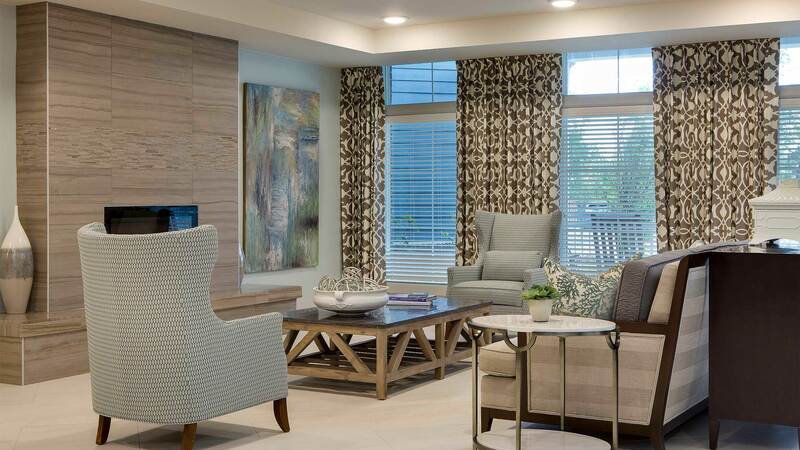 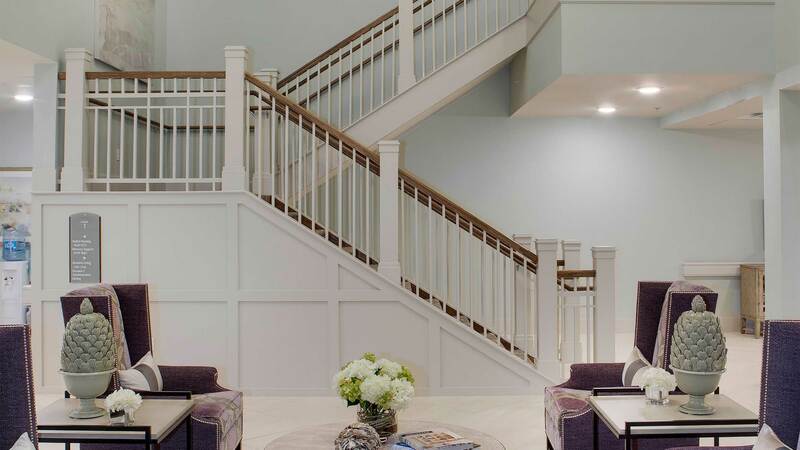 The community is comprised of 116 ‘Woodland Creek’ independent living apartments for active seniors who seek a community of friends, freedom from home ownership responsibilities, and opportunities for growth and engagement. 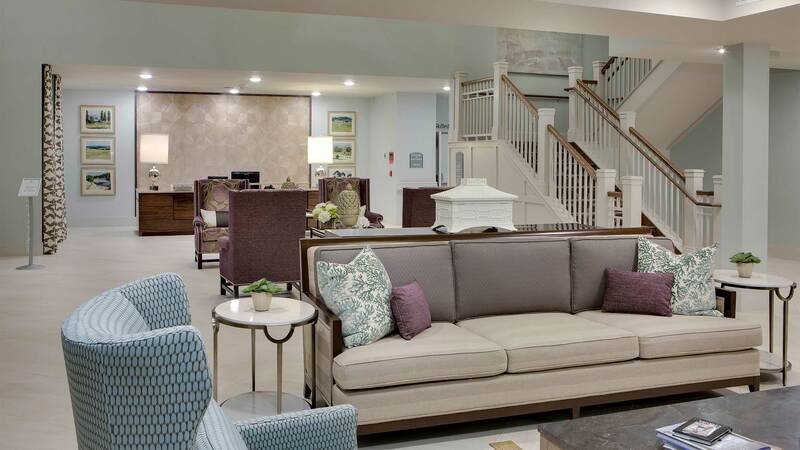 Also included are 34 apartments ‘The Forest’ for assisted living, 24 units ‘The Garden’ for memory support needs, and 48 beds ‘The Haven’ for short-term rehabilitation and long-term skilled nursing residents. 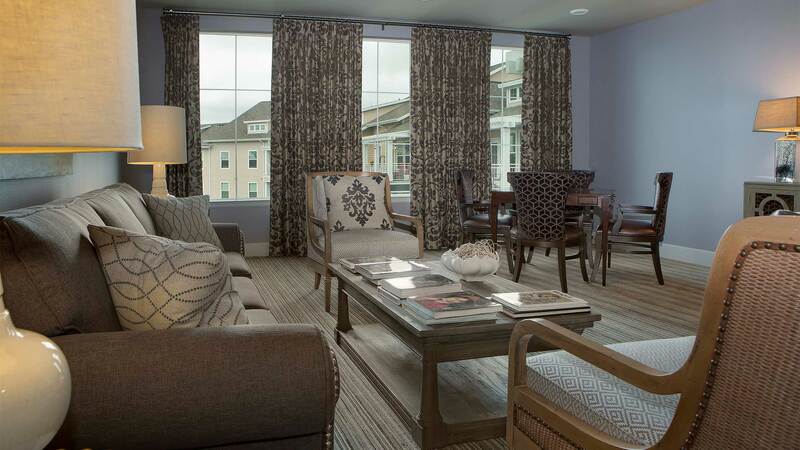 Phase 2 will bring additional amenities and 24 independent living apartments.